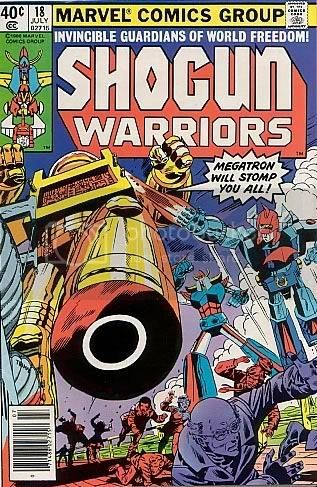 My knowledge of Shogun Warriors is liiiiimmmited. This is all news to me. I need to change hobbies, apparently. That's how I feel when I listen to New Soundwave! But just the first part, not the part about changing hobbies. I'm very comfortable stuck here living in the ten years from 1977 to 1987.